Linkflo enables your Sales, Marketing and Customer Support teams to collaborate and respond quickly and knowledgably to Customers as well as Prospects. Manage Channel Marketing initiatives and leverage Channel Partnerships with Linkflo. Capture High Quality Leads. Integrate with the company website to generate automated business leads and improve response time. No lead goes unmanaged with our specially designed Lead Management Workflo. Deliver Extraordinary Customer Care. 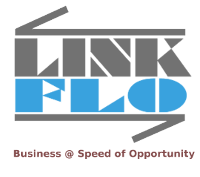 Linkflo provides complete control over sales as well as service related processes. Helps you improve customer experience and enable faster customer service at the same time. Save administrative costs. 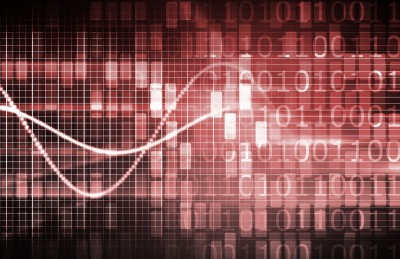 Automate multi-department processes and replace time consuming manual tasks. Simplify Report Generation, Task Management, Delegation, Reminders and Followup.